The Adam Frost Garden School opened its doors to gardening enthusiasts in March 2017. Led by Adam, and hosting other expert guest tutors, there are a wide range of informative gardening courses held in a beautiful renovated barn and family gardens, in Lincolnshire. The Garden School welcomes anyone looking to learn practical gardening skills, find inspiration, and take home ideas and solutions. Adam enjoys passing on his knowledge and wants every visitor to enjoy his relaxed style of teaching. Small class numbers make each course a fun and interactive experience, with emphasis on spending as much time outside, as in the classroom. Alongside numerous other guest tutors, the wide range of courses on offer ensures there is something for everyone. Visitors have the chance to see parts of Adam’s developing 3 acre garden and enjoy the best of every season; from the orchard and meadow, to the new Kitchen Garden. The mature gardens are undergoing exciting developments as Adam experiments with ideas and plays with design concepts, nurturing it back to its former glory. 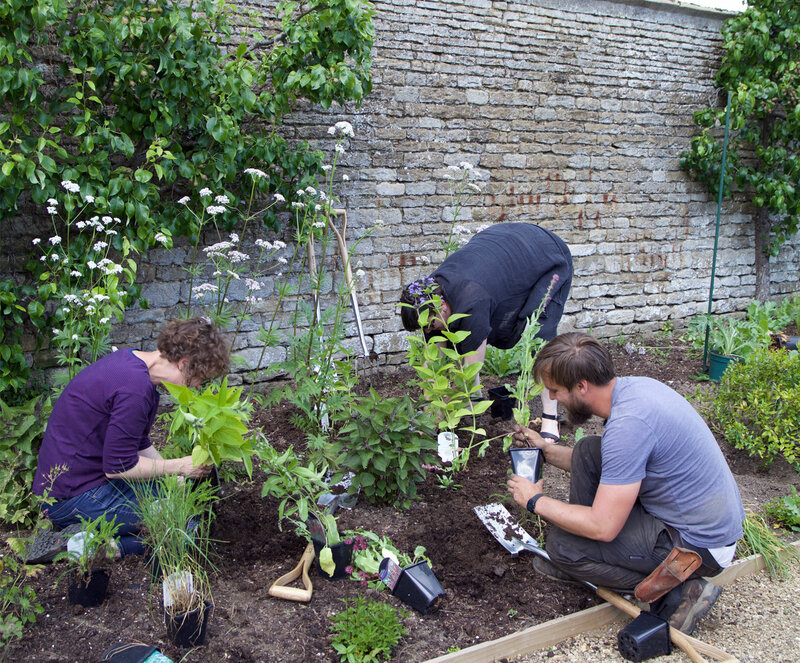 The Garden School is a short distance from the historic town of Stamford and easily accessible by rail or car. Follow the ‘Adam Frost Garden School’ on Facebook for the latest updates. © 2019 Adam Frost. All Rights Reserved.